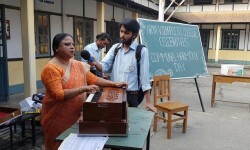 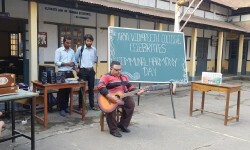 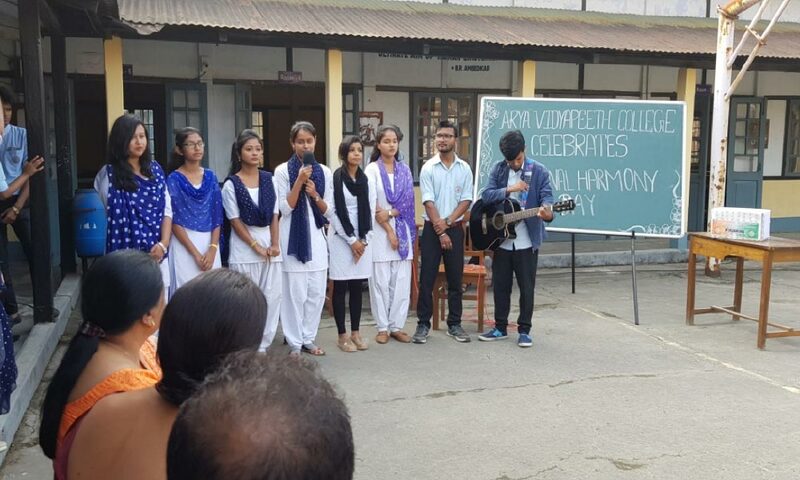 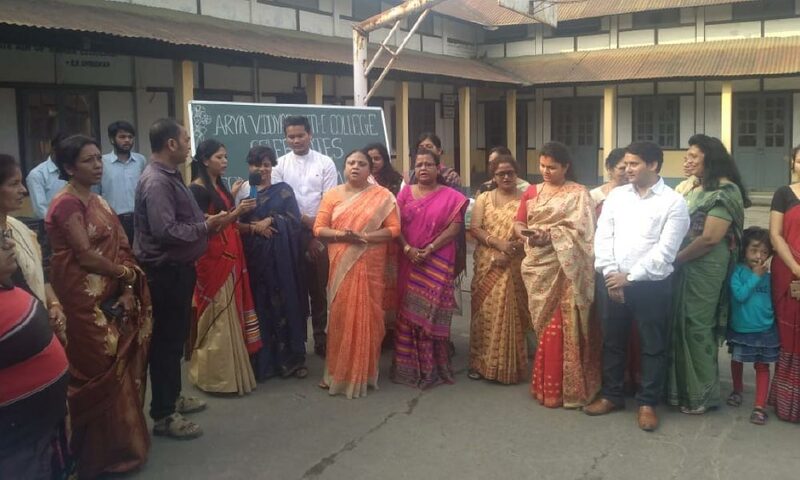 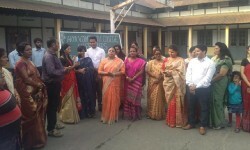 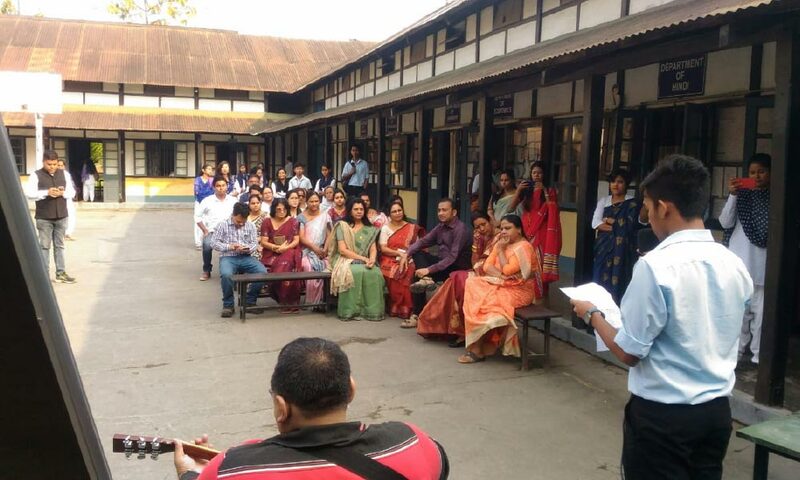 A cultural program on Communal Harmony was observed on 20th Nov, 2018 at 1pm in the premises of Arya Vidyapeeth College, Gopinath Nagar, Guwahati-16 in relation with Communal Harmony Campaign Week from 19th to 25th Nov, 2018 of National Foundation for Communal Harmony under Ministry of Home affairs, Government of India. 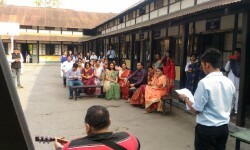 All teachers and students actively participated in the event and pledge to promote harmony among different communities. Students and teachers performed various programs to create awareness of communal harmony and unity among different section of society. 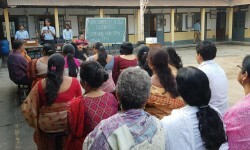 The event was a successful one as it received the cooperation from everyone irrespective of caste and creed.